We love our work, but complete fulfillment doesn’t often come from careers alone. That’s why we give our team members an opportunity to pursue their other interests during the work week. The program’s mission is “to teach high school students the value of volunteering and encourage them to strengthen and develop a relationship with God, bringing the love of Christ and His healing presence” to those they serve. 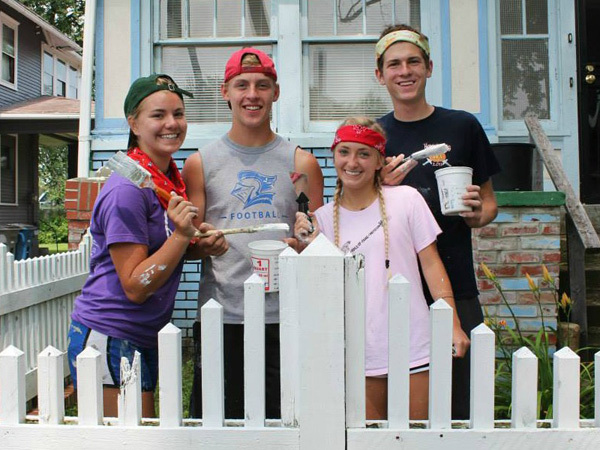 Working toward that end, the students and their adult leaders participate in service projects benefitting needy homeowners, shelters and non-profit organizations. 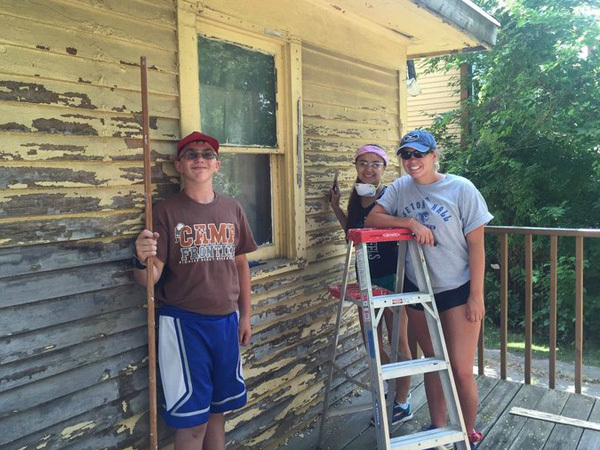 Their work often includes painting, yard and garden maintenance, house cleaning, and providing minor repairs. Since 1983, YES Project volunteers have donated 200,000+ service hours to our community, making life better for more than 2,000 people.